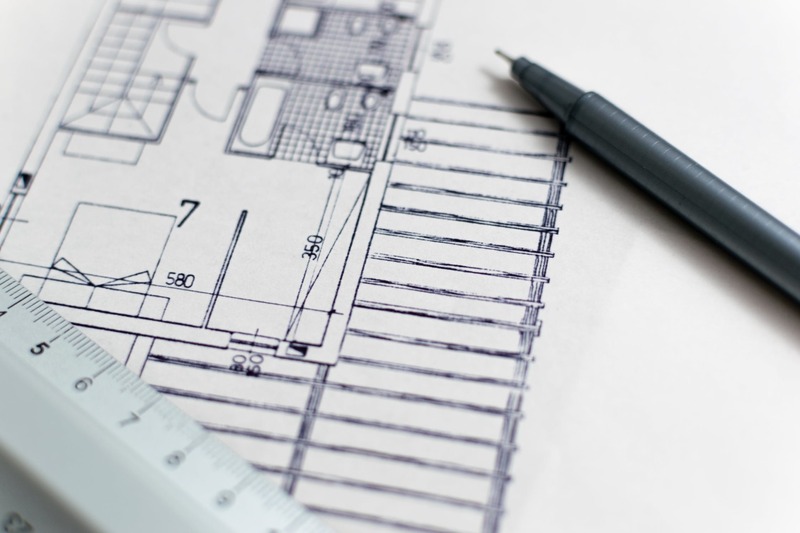 Did you know that here at Samuel Stevens we offers Design services? Let us turn your dreams into reality with highly detailed blueprints, life-like 3D renderings, and Interior Design Services. 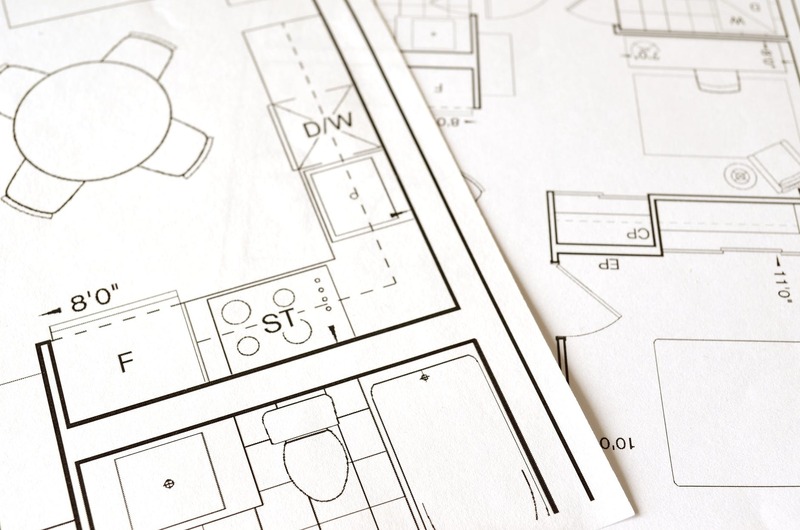 Our drafting services include blueprints for custom residential homes, remodels, additions, and garages. 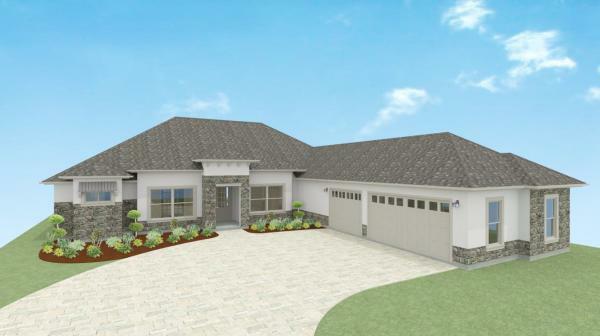 With our rendering services we can give you a 3D walk-through of your future home; or take the home you already have and show you different design and color options! 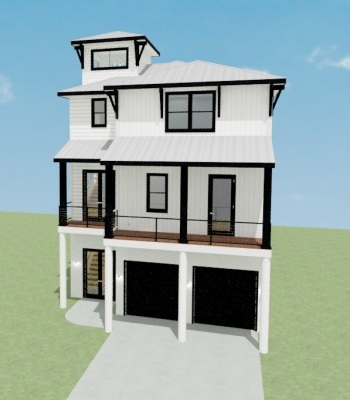 Whatever your design needs are we are here to assist with 0% commitment to build with us!